I’m taking the week off from blogging, but I wanted to tell you all how thankful I am to have you guys as blog readers and friends! LOVE you and hope y’all have a wonderful and very Happy Thanksgiving! 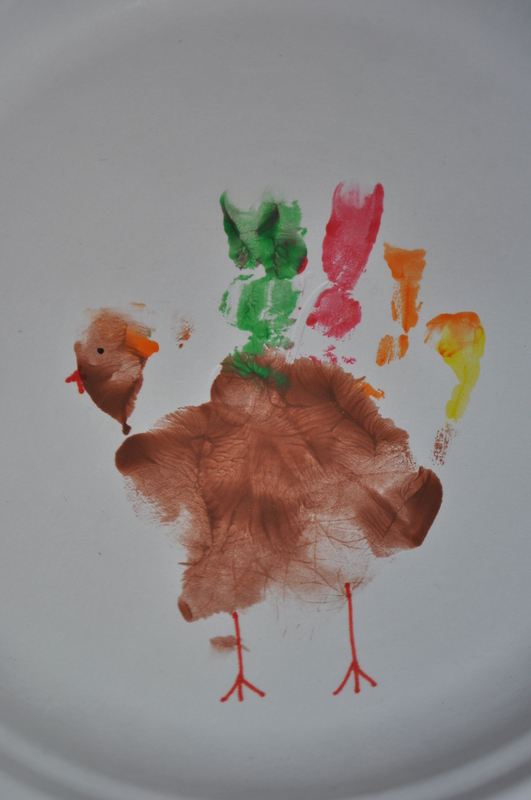 Tom made you this handprint turkey. He loves you, too! This entry was posted in Family, Friends, Tom. Bookmark the permalink. I will miss your blogging, but I understand! Have a good week and a Happy Thanksgiving!